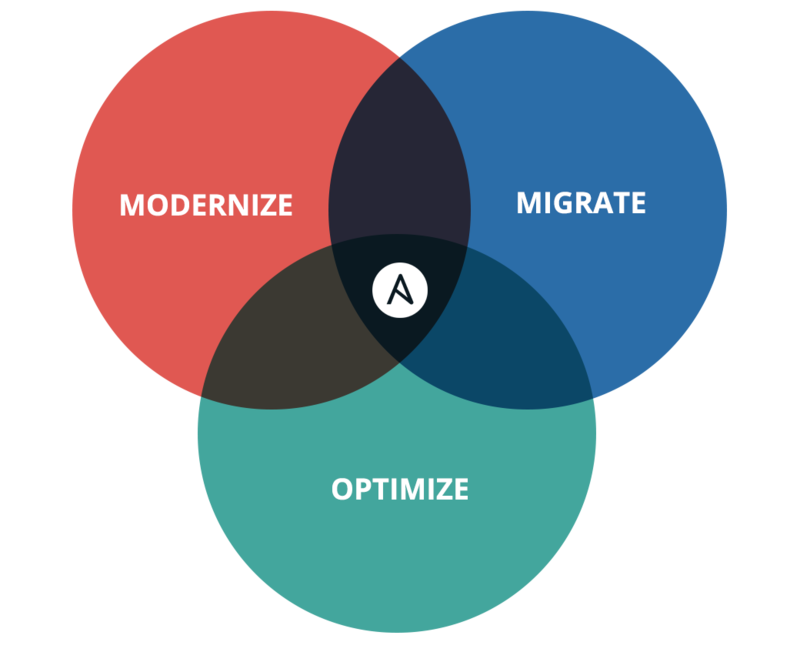 Red Hat Consulting helps customers successfully adopt and integrate Ansible to create and standardize centralized automation practices that add business value and build a strong foundation for DevOps. The speed of modern business means companies must deliver better products to market faster, but the path to automation can be long and complex. Outdated habits must be replaced with more efficient practices, and new tools and processes require buy-in from various stakeholders across the organization. Groups must also be enabled with the specific best practices to do their jobs. 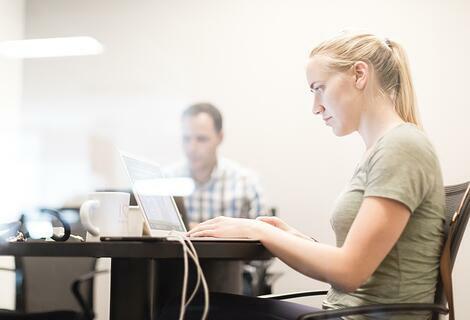 Red Hat Consulting helps customers successfully automate legacy deployment processes, establish a standard approach for tooling, management, and monitoring, and develop a culture of continuous improvement. In an intimate half-day complimentary discovery session, Red Hat automation experts come onsite to help you discuss and identify challenges, viable approaches, necessary participants, and desired outcomes of IT automation in your environment. Bridge the gap between traditional IT environments and newer, agile implementations. Leverage automation to migrate applications to new infrastructures. Model everything and deploy continuously. Share and spread solutions. Provision systems and deploy workloads faster. Drastically reduce risk of human error. Centrally govern and monitor disparate systems and workloads. Scale readily in pace with demand. Continuously align business and IT (Dev and Ops). Spend more time developing - from day one - using our push-button infrastructure and automated development environment. Receive a reference Ansible Tower installation (including DR components), core automation content, and integration with external identity providers. Work side by side with our experts, and receive an engagement journal documenting the installation and deployment approaches. Optimize your current Ansible or Ansible Tower instance. Receive recommendations for design and process improvements. Become a certified Ansible user after course completion and certification. Gain unlimited annual access to all Red Hat training courses. Access more than 400 of hands-on labs, instructor office hours, and certification exams.